Protestant Reformed Churches in America — The official website of the PRCA denomination, which includes many informative links and Reformed resources. — An independent, non-profit publishing organization that is closely allied with the PRCA; the RFPA witnesses to distinctive Reformed truth through its publication of commentaries, Bible study guides, devotionals, doctrinal explications, and more. 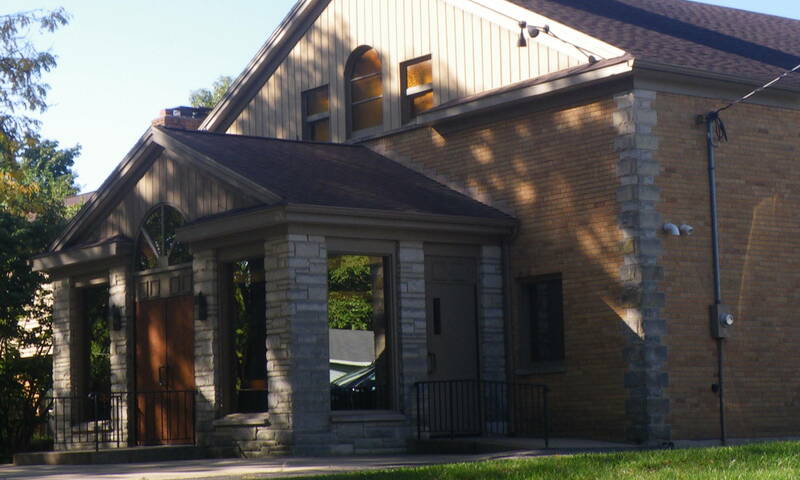 Covenant Protestant Reformed Church — Resources on biblical, theological and church-historical subjects. PRCA-Evangelism — Pamphlets and other materials of the Evangelism Societies of the Protestant Reformed Churches of America (PRCA). PRCA Church Order — Rules for the maintenance of good order in the Protestant Reformed Churches. The Standard Bearer — A semi-monthly magazine published by the RFPA that is devoted to explaining and defending Reformed doctrine, promoting the Reformed life of the Church and believer, and combating old and new errors that threaten to disrupt the Reformed faith and life. — A periodical designed primarily for Reformed youth. — A bimonthly magazine published by the young people of Covenant Evangelical Church of Singapore. Young Calvinists — A blog of Protestant Reformed Young People. The 3Rs’s Blog — Charles Terpstra (PRC Seminary librarian/registrar/archivist) reflects on reading good Reformed literature and other matters of interest to Reformed Christians. Stories from Singapore — Protestant Reformed Minister-on-Loan Andrew Lanning and his wife Stephanie share stories of their life in Singapore.